Ladies, get a discount on a 9- or 18-hole game! 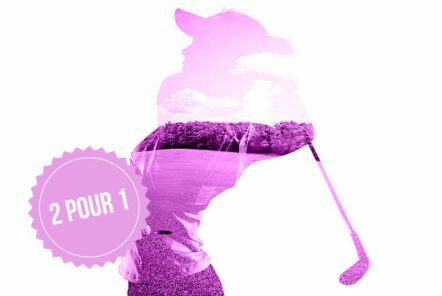 Every Thursday, it’s 2 for 1 for women who wish to get away at Trout River Golf Club. Come and enjoy our beautiful course and all services available to you at half the price!